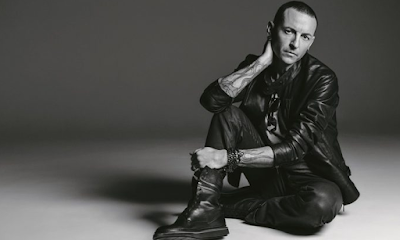 We reported a couple of days ago about the suicide of two Linkin Park fans, including one named Melissa. Now the family has confirmed the girl's death. Following Chester Bennington’s suicide on July 20th, concerned fans replied to Melissa’s comment concerned with her well being. It was later discovered that she died by reported suicide.